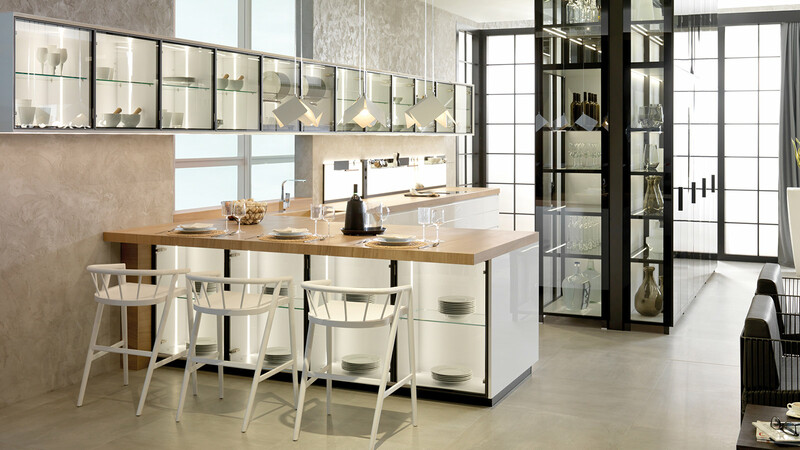 The protection of, and the respect for the environment are the PORCELANOSA Grupo's two main challenges. A commitment that the business complex has transferred to all its collection lines, which is characterised by the equity, dynamism and purity of their shapes. Ecological awareness that consumers also have. According to the report done by the GfK consulting firm, 76% of consumers expect brands to acquire a certain level of ecological commitment. 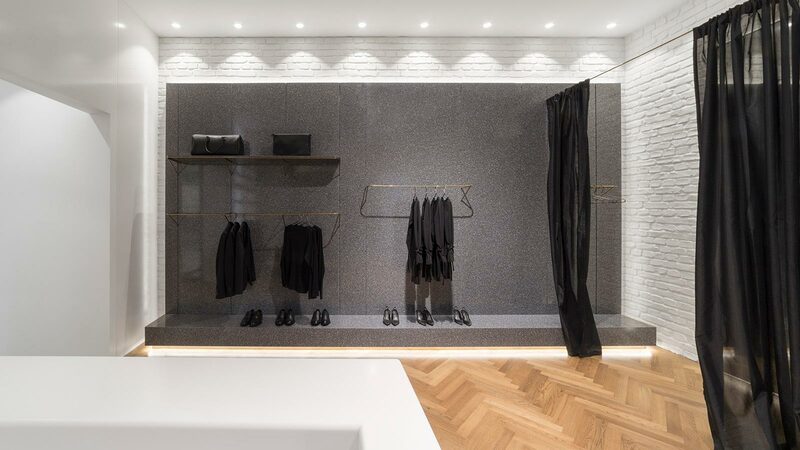 A priority that has transformed the retail sector, especially in terms of design. After 45 years of hard work, sustainability and the reuse of materials have made it possible for each of the eight companies from the Group to position themselves both nationally and internationally. The pieces made with recycled material play a leading role in the most cutting-edge designs in the catalogue. 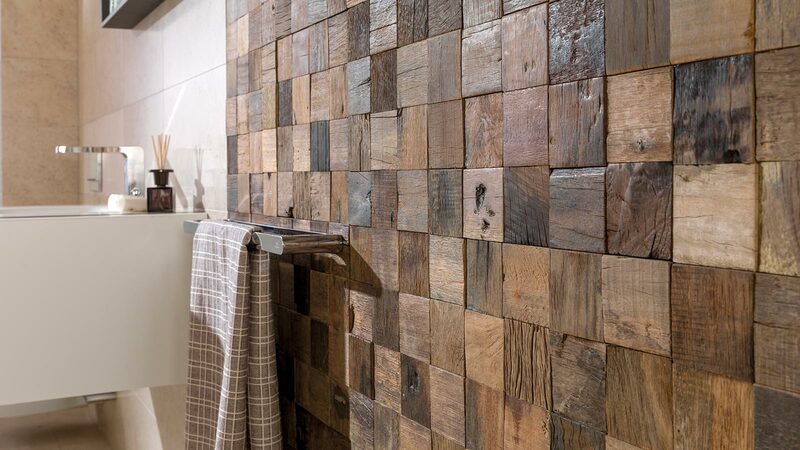 The sophistication of the design is achieved through ecological compositions, such as the Arabian glass mosaics and the Wood Square aged wooden mosaics by L'Antic Colonial. 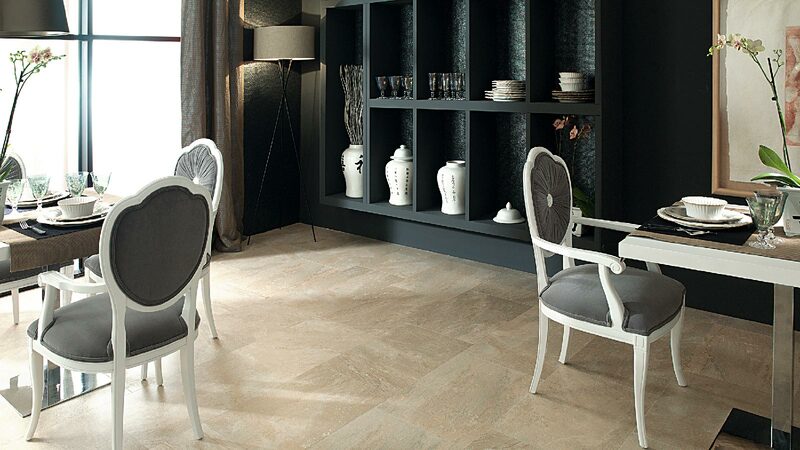 Elements that are also present in the PAR-KER Forest ceramic parquet from Porcelanosa. This ceramic piece presents 95% of recycled material, which comes from the solid ceramic waste that is generated during the production process. 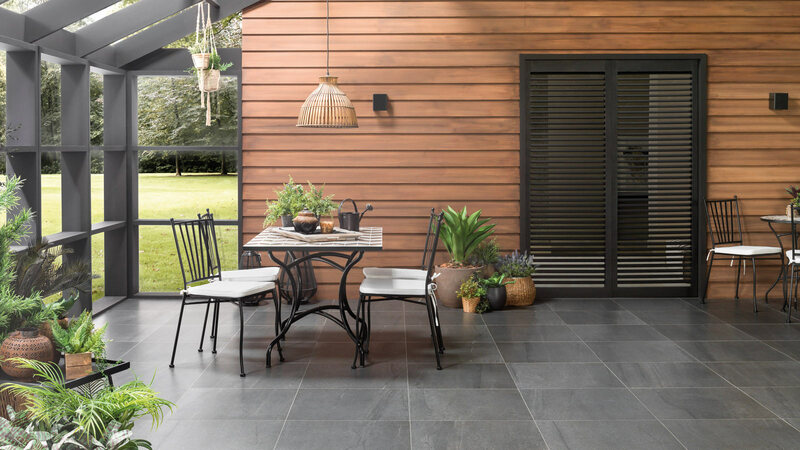 The KRION® Terrazzos Series collection, included in the Ecocycle® range, has a sustainable design that has been accredited by the SCS Global Services certificate. This confirms that 40% of its content is recycled, allowing for, in turn a "pre-consumption" type colour range. This means that tones that are derived from the materials which are recovered during the manufacturing process. 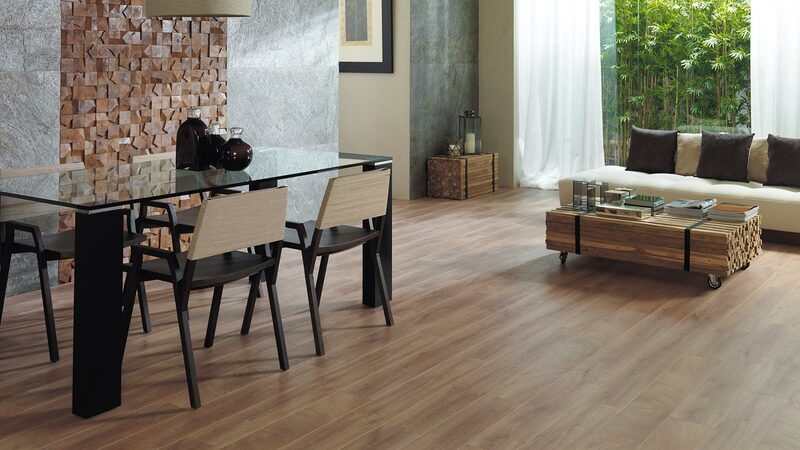 The Quercus laminate collection, which belongs to L'Antic Colonial, has the PEFC seal (Pan-European Forest certification) and it guarantees sustainable management. Its optimal resistance makes it the ideal material for contract spaces. 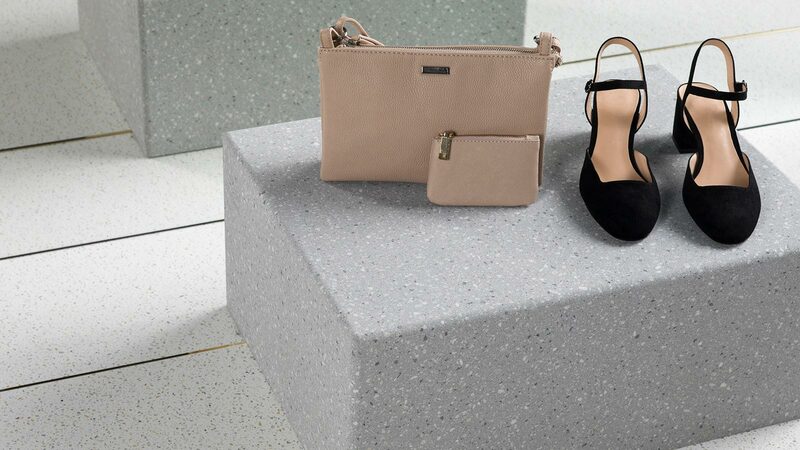 From the product design to the engineering of the manufacturing process, Porcelanosa banks on sustainability and it reuses 100% of the industrial water from ceramic waste, as well as enhancing an internal cogeneration system. 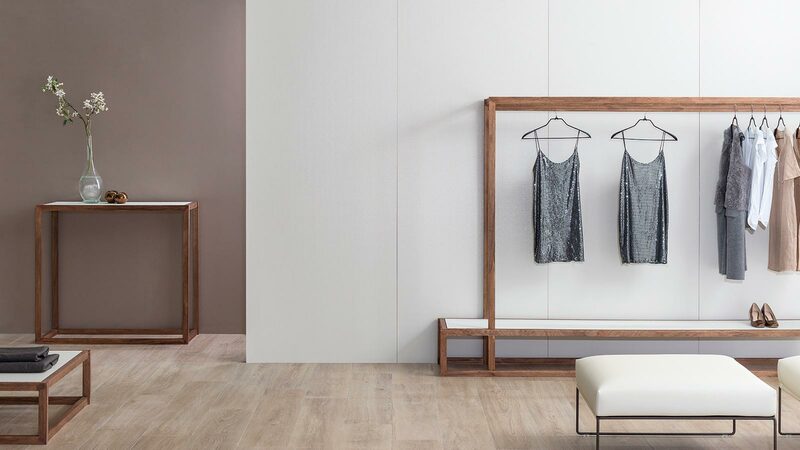 An environmental philosophy that has allowed Porcelanosa to become the first ceramic company to reduce its carbon footprint. Hence, the ISO 14021 energy certification granted by the Ministry of Environment. 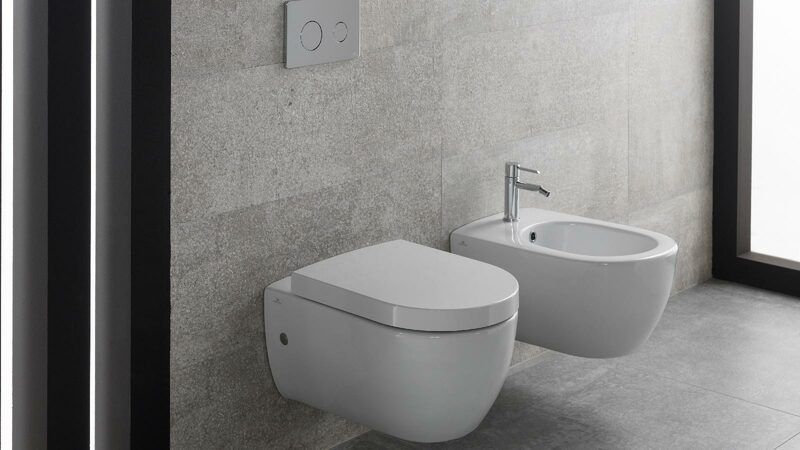 The saving of water and harmony for the planet are the two coils that have generated the sustainable solutions both for taps and sanitaryware by Noken Porcelanosa Bathrooms. 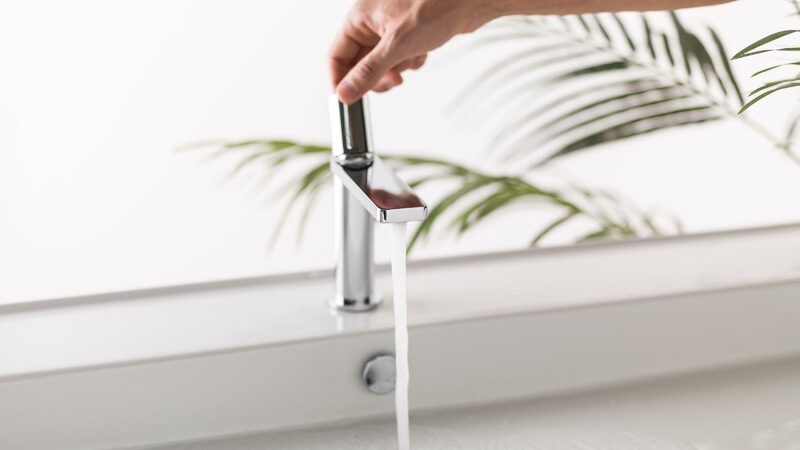 The most outstanding technology comes in the shape of the ECO Aerator, which simulates an atmosphere in which air and water coexist in order to achieve a reduction in CO2 emissions. 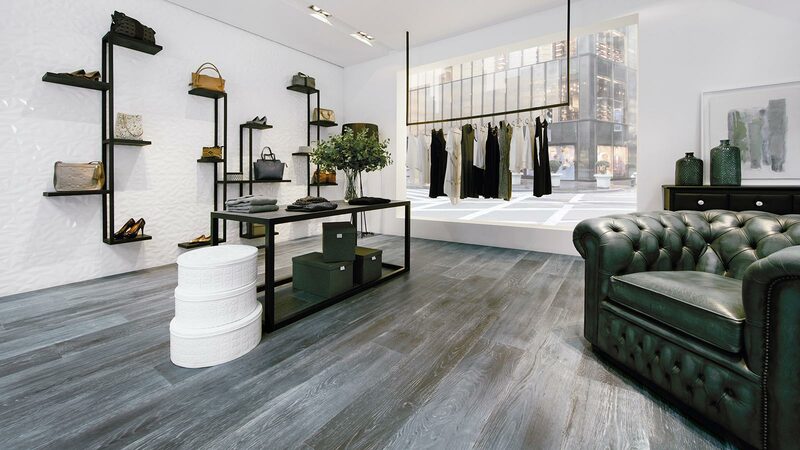 Ceramic printing technology offers realistic designs and textures that reproduce the look of fine materials, such as wood and natural stone. 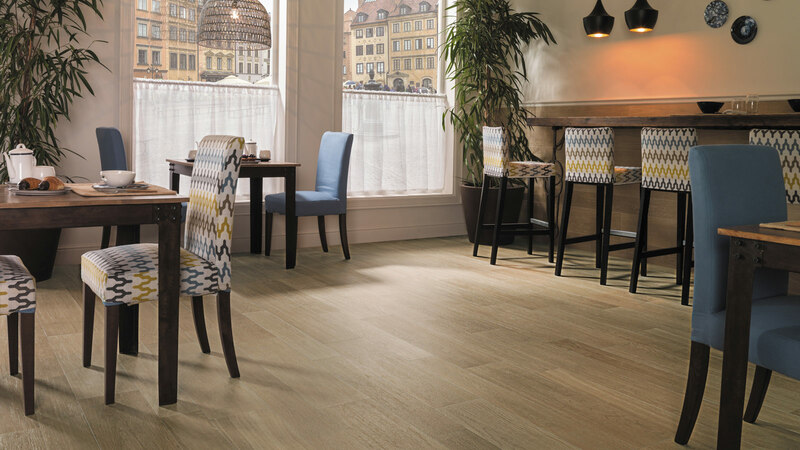 Venis has Starwood, a piece that allows for the wood look to be enjoyed without exploiting this natural good. From well-managed forests and under the criteria of sustainable logging, the furniture by Gamadecor has the FSC (Forest Stewardship Council) Chain of Custody certificate and it minimizes the environmental impact. Boards that contribute to the stability of the ecosystems in which they live. Ceramic installation systems also influence the sustainability of a building. Butech has ventilated facades systems whose aluminium and steel structure is 100% recyclable. Its use improves the thermal conditioning of the building, and furthermore, it reduces energy consumption. The firm manages the implementation of geothermal facilities, which make the most of the heat of the subsoil for the home air conditioning.